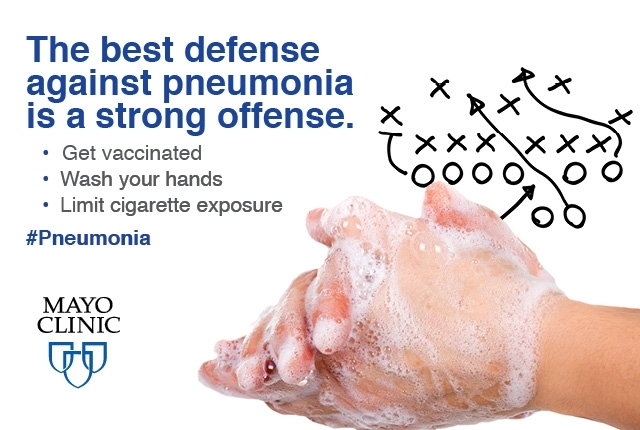 Winter sniffles and cough you can’t kick? Could be a sign of something more serious than a cold! Pneumonia is a serious lung infection with symptoms just like the common cold. The good news is, it can be prevented with vaccinations and healthy habits.